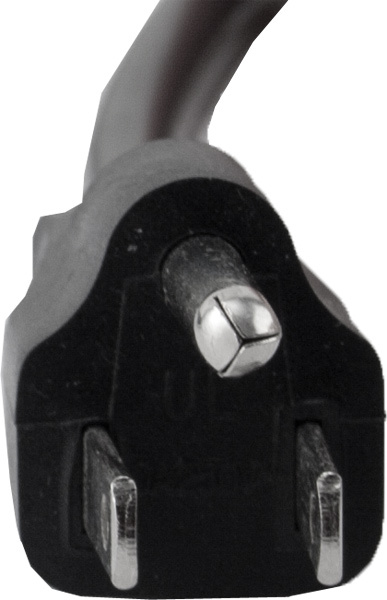 Cable PCD-06 | KWI Technology Inc. 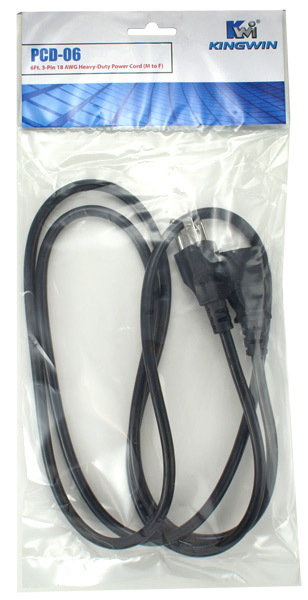 Designed to work with most PCs, monitors, scanners, printers and other devices. 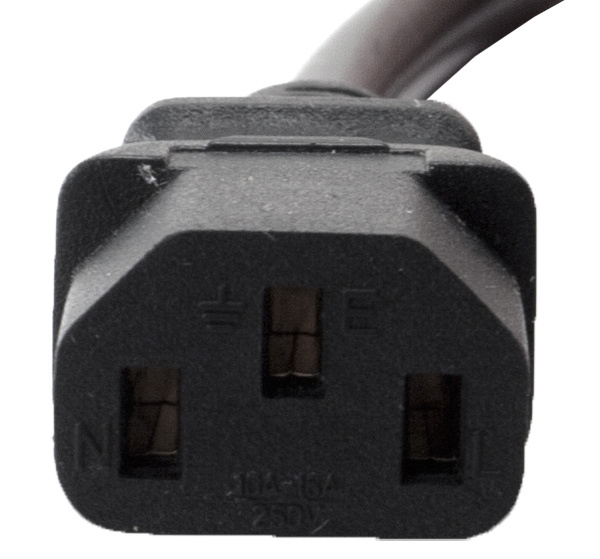 Uses the 3-pin shroud power connector. 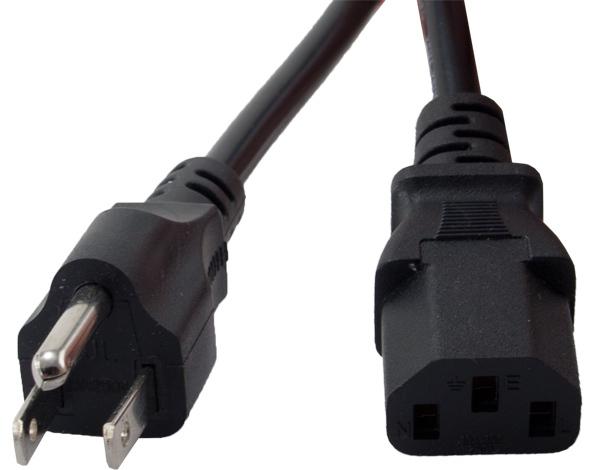 It’s heavy-duty 18 AWG cord features a fully molded design for maximum durability and long life.